- India's first war of Independence, and Drishyakala-Museum on Indian Art within the Red Fort complex. 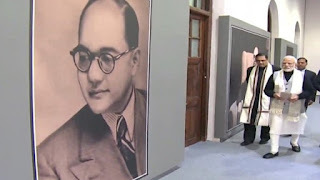 The Subhash Chandra Bose museum at Red Fort was inaugurated to mark the Netaji's 122nd birth anniversary. This Museum on Subhash Chandra Bose and the Indian National Army showcases different artifacts related to Netaji and Indian National Army which includes a wooden chair and sword used by Netaji, medals, badges and uniforms. The museum in the Red Fort complex is also important for the fact that INA trails were held within the Red Fort complex. The Yaad-e-Jallian Museum provides an authentic account of Jallianwala Bagh massacre happened on April 13, 1919. The Yaad-e-Jallian Museum will also showcase the heroism, valor and sacrifices made by Indian soldiers during World War-I. The Drishyakala-Museum on Indian Art showcases Indian art works from 16th century till India's independence. Q. 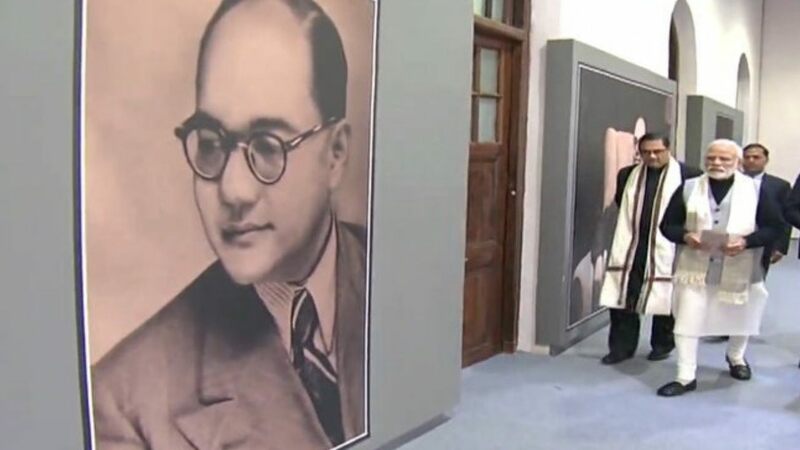 Prime Minister Narendra Modi inaugurated Netaji Subhash Chandra Bose Museum, Yaad-e-Jallian Museum (museum on the Jallianwala Bagh and World War I), the Museum on 1857- India's first war of Independence, and Drishyakala-Museum on Indian Art within which complex?